You are currently browsing the Bookmobile News weblog archives for March, 2018. 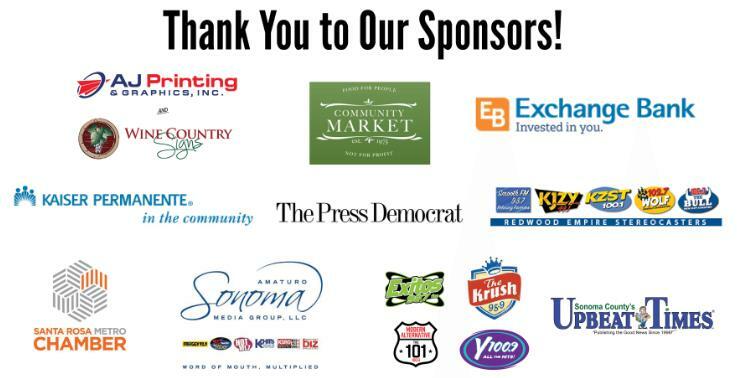 The stalwart Codding Foundation has once again stepped forward to support the Free Bookmobile’s children services! The cornerstone of our program, youth outreach is vital to addressing barriers to access that restrict educational opportunities. Kids can achieve up to three additional years of schooling just as a result of having quality books in the home, and we are so happy to provide them. Reading is also a wonderful investment in the development of communication skills, certain to be increasingly important to professional and social success as we continue our trajectory as an increasingly information-based society. 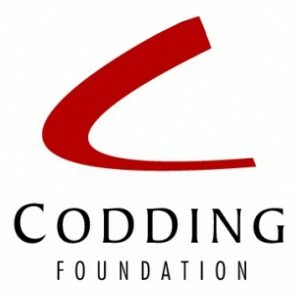 We want to express our deep gratitude for Codding Foundation’s long-term commitment to our work on these important goals. Established in 1961 as part of Hugh Codding’s legacy, the Codding Foundation has consistently supported local agencies that help Sonoma County youth and families. President Connie Codding has been very active in local philanthropy for a number of years, which includes service on the boards of PDI Surgery Center, Planned Parenthood Shasta Pacific Board of Advocates in Sonoma County, Sonoma Paradiso Foundation and the Osher Lifelong Learning Institute at Sonoma State University. Thank you, Connie — we admire your efforts! United Way Women United is proud to present the United Way Children’s Book Drive. During the book drive, community members rally in support of education and childhood literacy by donating new and gently used English and Spanish children’s books. Books are collected during the drive and distributed to kids for free through United Way’s education initiatives and the Free Bookmobile of Sonoma County, Sonoma County Human Development, Guerneville School, and Roseland Elementary. Women United has committed to make a difference in early childhood education in our community, and with your help, we can give all kids a chance to learn and be successful throughout school and life. Join us to get free books to our area’s kids! The magic begins as kids choose their books and young minds are opened up to possibilities and worlds which come alive through words on the pages. We need your support to rewrite the story of education for so many in the community. To learn more about sponsoring the book drive or serving as a book donation drop off location, please contact Kelly at 707-528-4485 xt.115 or kelly.musca@unitedwaywinecountry.org.